Gardens are as unique as the gardeners who create them. What will you plant in your garden this year? Delicious, nutritious, what could it be? In spring there are blossoms all over the tree. Red, green, or yellow, with fruit that is round. If you don’t pick it, it plops to the ground. 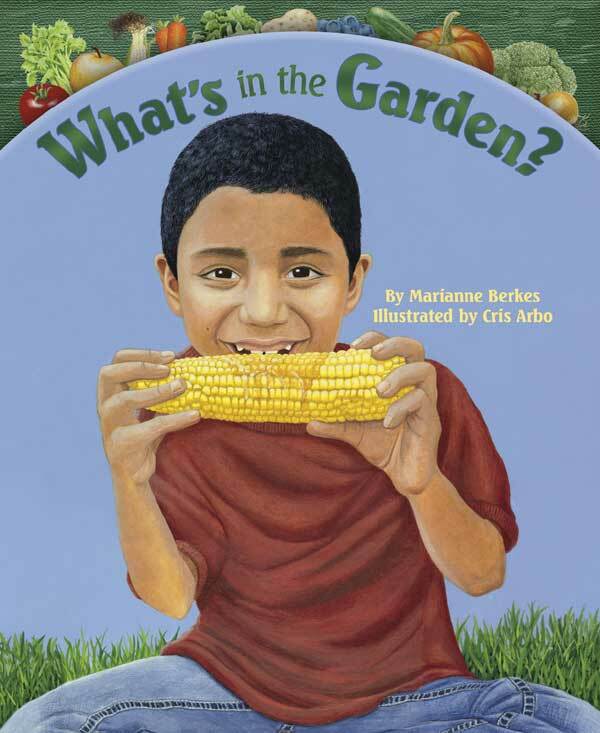 In this activity, students solve fruit and vegetable riddles, learn about the six parts of a plant, and match the twelve fruits and vegetables in What’s in the Garden? to a specific plant part. The book What’s in the Garden? Download complete directions available on the Dawn Publications website. The lesson includes suggestions for younger and older students. Easy-to-prepare recipes for each of the fruits and vegetables are included in the book, and bookmarks of all the plants are available on the Dawn Publications website, click the Activities tab and scroll to the bottom of the page. Do you live in nature? Eighty percent (80%) of Americans who live in urban areas may say “no,” but according to the National Environmental Education Foundation, the answer is actually YES! Nature is all around us–even in the city! Help students discover the many animals that live near them with Wild Ones: Observing City Critters. “Wild Ones reminds us that no matter where we live, we share space with animals, and our encounters with them can be awe-inspiring,” says Seth Magle of the Urban Wildlife Institute at Chicago’s Lincoln Park Zoo. 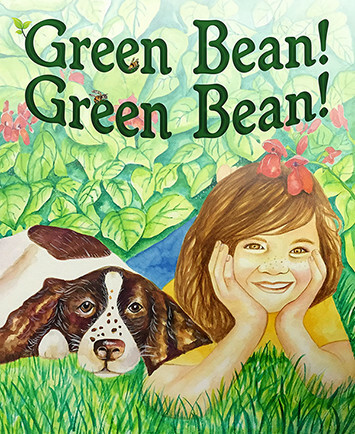 “The main character is Scooter, a dog who wanders away from home. Readers are invited to follow Scooter’s neighborhood travels and use their senses to discover city wildlife. Scooter uses his eyes, ears, and nose to help detect wildlife around him. On a few occasions he even uses his sense of touch and taste, too!” Read more of this review at the The Branch, the Project Leaning Tree newsletter. 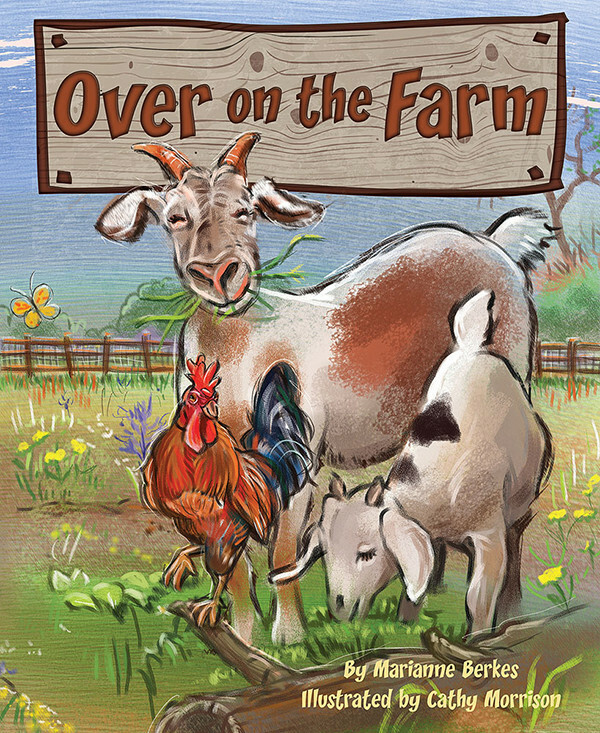 Using the illustrations and the additional information in the back of the book, use this lesson to help children identify how each of the animals gets its basic needs met in the city. 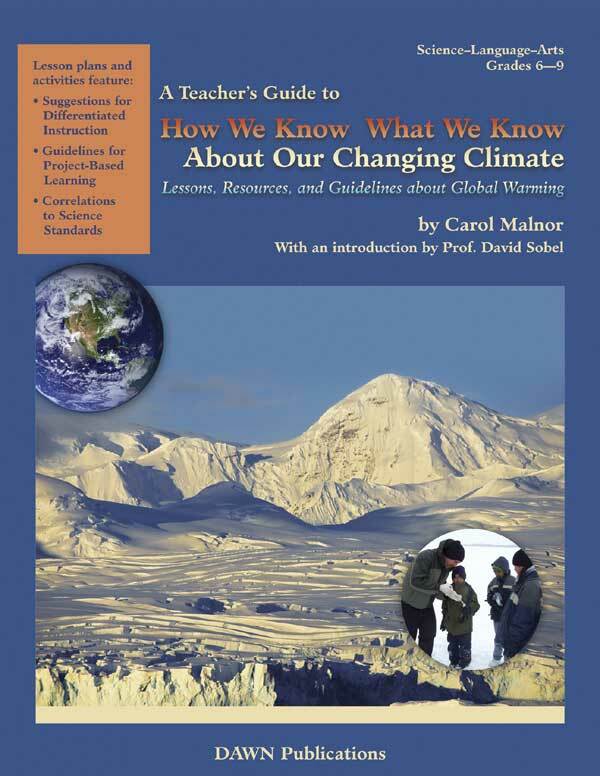 It meets NGSS and Common Core standards. Learn how to see more animals in your area by following the tips is How to See More City Critters. Discover the “dos” and “don’ts” of interacting with city wildlife in How to Be a Good Neighbor to Wildlife. Make some yummy dog treats at home with Scooter’s favorite recipe. They’re easy to make and, oh, so good! 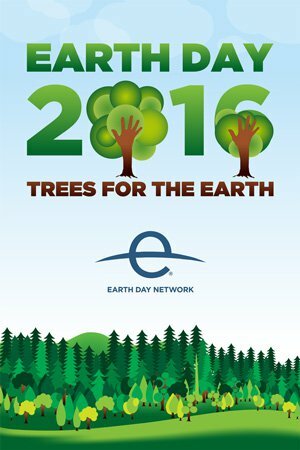 This year’s theme for Earth Day is Trees For The Earth with a goal to plant 7.8 billion trees in the next five years—the kick-off is April 22nd. That’s a lot of trees! And there are a lot of people who will make it happen. Millions of schoolchildren and their teachers will take part in planting trees and other educational, civic, and outdoor programs. Spring is one of the best times to plant because it gives the tree time to grow roots before the intense heat of summer. Basic steps to tree planing include: choosing a site, getting a tree that grows well in your area, planting it correctly, and taking care of it. Get specific directions here or from your local nursery. 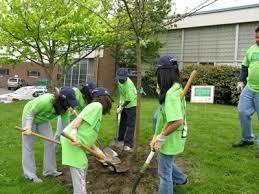 We encourage teachers (preK through high school) to get involved in Project Learning Tree. 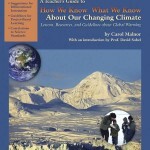 The curriculum resources teach complex environmental issues in creative ways that meet standards. Teachers can use the activities as stand-alone lessons or integrate them into their curriculum, for all grades and subject areas. 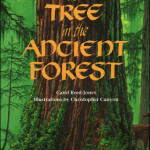 The Tree in the Ancient Forest—Delightful cumulative verse introduces the forest ecosystem and the creatures that live in and around an old-growth tree. 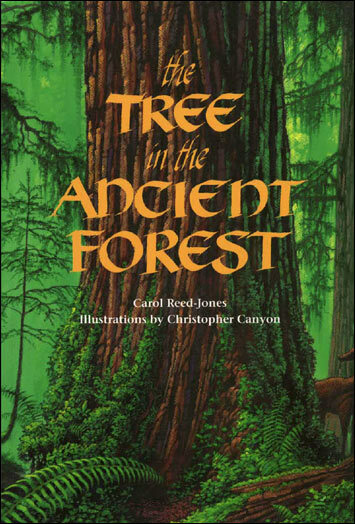 In a Nutshell—A poignant story about the life cycle of an oak tree and how it supports life—even after it dies. It’s springtime, and animals are on the move—migrating long distances and facing extreme challenges along the way. Migration is a powerful compulsion, but it’s also very dangerous. Why do animals do it? They migrate to find warmer weather, better food supplies, or a safe place to give birth to their young. 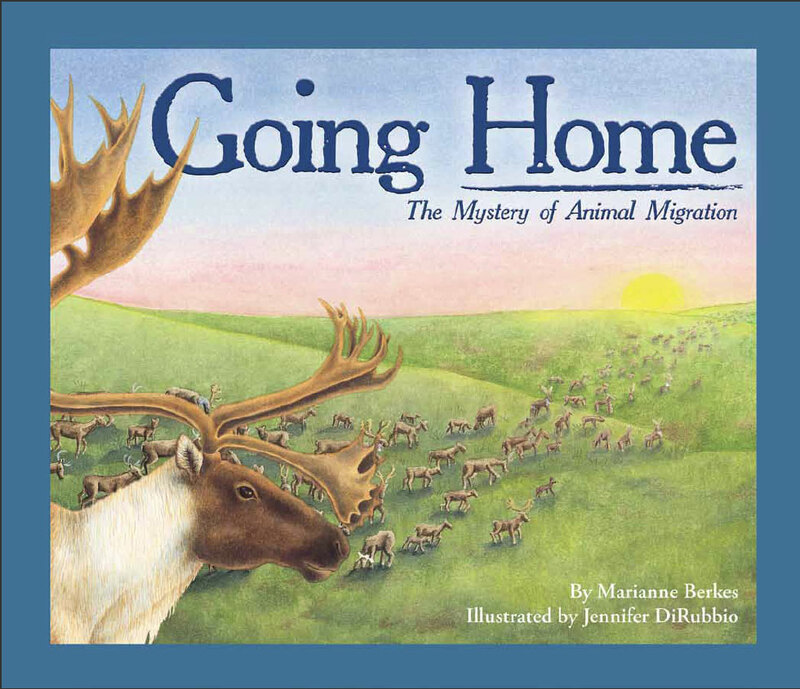 The ten featured species Going Home: The Mystery of Animal Migration offer a broad representation of migration: loggerhead turtles, monarch butterflies, manatees, ruby-throated hummingbirds, Pacific salmon, Canada geese, California gray whales, caribou, Arctic tern, and emperor penguin. Monarch butterflies travel north in the spring, and lay eggs on milkweed pants. Then they die. Their offspring continue the migratory journey. Arctic terns travel 20,000 miles every year, traveling over the ocean almost all the time. Ruby-throated hummingbirds’ wings beat about 75 times a second as they make an amazing 500 mile non-stop crossing of the Gulf of Mexico during their migration. Caribou travel in herds of up to 100,00 animals and are almost always on the move. 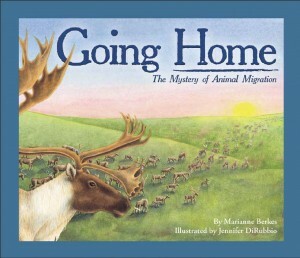 This lesson will capture your students interest in the phenomena of migration as they learn about the ten species featured in the book. This week SeaWorld announced that killer whales currently living at their facilities will be their last ones. They will stop breeding them immediately and phase out theatrical Orca shows over time. Although SeaWorld is making this change, orcas will continue to live in captivity for many years to come. The average male orca life span is about 30 years, though they can live up to 60, while the average female orca life span is 50 years, and they can live up to 100. 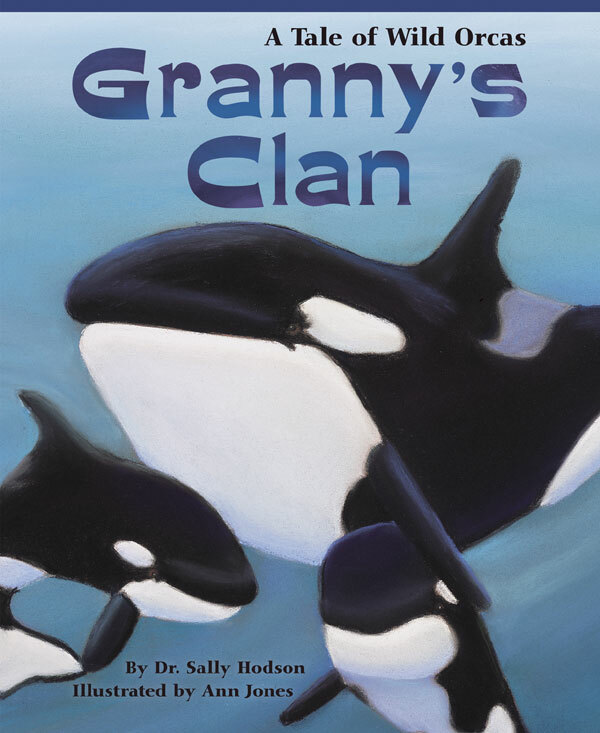 The oldest known orca is called Granny — estimated to be 105 years old. She’s the the matriarch of a family group (pod) living in the Pacific Northwest. How do we know how old she is? Her pod is the most studied group of orcas in the world. Scientists estimate that she was born around 1911 based on the age of her offspring. Granny was captured in 1967 but was deemed too old for marine parks, so she was let go. She continues to live wild and free. 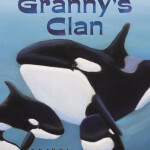 In the book Granny’s Clan, you’ll discover what life is like in an orca pod — giving birth, hunting for food, playing with “cousins,” and even interacting with humans. In this lesson, students create a classroom totem pole that tells the story of Granny and her family and they make individual totem poles that tell their own family stories. In a second activity students learn how quilts are created and used to tell a story. Download a free pdf of directions for this lesson. What adjectives would you use to describe a flower? This is the question an Italian primary school teacher asked her class. One of the students, an 8-year-old boy, wrote down “petaloso” meaning “full of petals.” The only problem was that there’s no such word in the Italian dictionary. At least not yet. It’s beautiful and clear. . . If you manage to spread your word among many people who start saying ‘What a petaloso flower this is!’, then petaloso will have become a word in Italian. The teacher posted the letter on Facebook, and now there’s a movement to make “petaloso” a widely used word. Now that’s a language lesson her class will never forget! Read more details at: How an eight-year-old boy invented a new word”, or you can listen to the story on NPR. 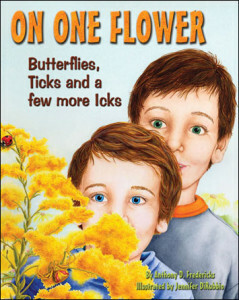 What adjectives might your students use to describe a goldenrod flower? 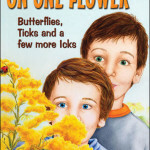 After reading the book One One Flower, they might call it a “mini-beast park.” That’s because an animal “community” inhabits a single flower. To name a few: a butterfly sips nectar . . . a ladybug snacks on aphids . . . and, uh oh, look out for the ambushbug! The story is written in rhyming cumulative verse, and two pages of “Field Notes” and “fun facts” at the back of One One Flower offer intriguing information on all the critters. A single goldenrod plant is home to a remarkable variety of insects. Each insect uses specially developed senses to survive. In this lesson students discover how insects use their senses in different ways. For example, a stinkbug uses a stinky smell (eew!) as a defense, while a lady bug uses an unpleasant taste (yuk!) to deter predators. Get complete directions here. Are you part of the 80% of people who live in urban and suburban areas? If you are, you may have noticed that you’re sharing your environment with more and more animals. From raccoon and deer, to foxes and falcons, lots of animals have discovered that cities are good places to live. They’re finding plenty of food, sometimes right under our noses. And buildings and bridges mimic natural features as safe places for them to nest and rest. 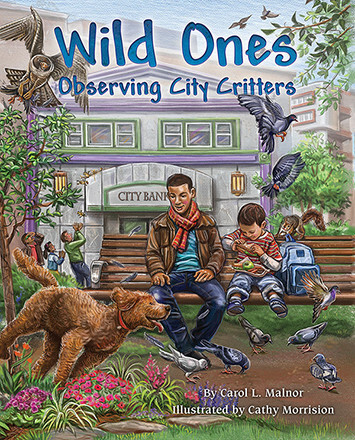 Introduce children to their wildlife neighbors with Wild Ones: Observing City Critters. Kids will follow Scooter, a curious canine, as he dashes, darts, and zips through the city. Along the way he discovers wonderfully wild residents. But he doesn’t notice all the critters in his neighborhood? Will you? Look closely! Wild Ones: Observing City Critters is a delightful read that will open the eyes of the reader to the beauty and diversity of wildlife that live all around us. . . . We share space with animals, and our encounters with them can be awe-inspiring,” says Seth Magle the Director of the Urban Wildlife Institute at Chicago’s Lincoln Park Zoo. 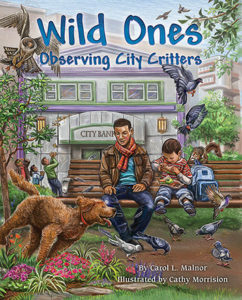 In the book Wild Ones: Observing City Critters, students are introduced to a variety of wild animal species that live in the city. In this lesson, students learn about each animal’s natural habitat and refer to the story to find out where they live in the city. Click here for complete directions.